Sometimes it’s so obvious you can’t see what you’re doing wrong. 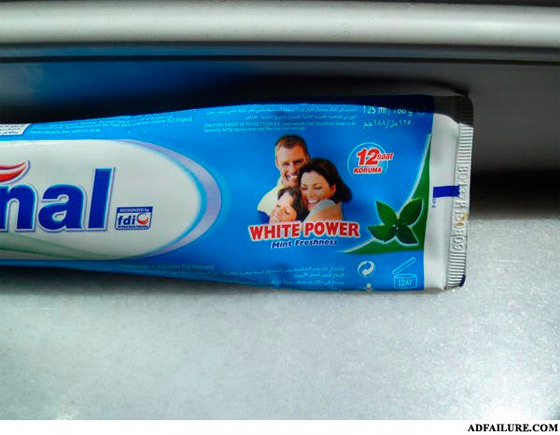 Every now and then, you need to look at some really bad marketing to know that you’re doing it right. 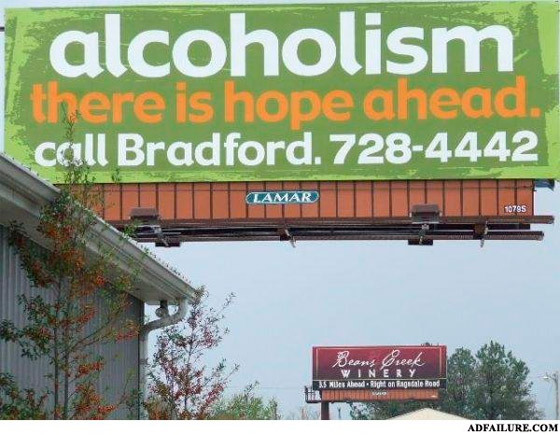 Or just to laugh at the stupidity of advertisers and ad placement people (what are they called?). So to follow up on our last “bad marketing” post – 13 Epic Marketing Fails – I’m going to expose a few classic faux pas as a warning to be extra careful when you put an ad out to the world. 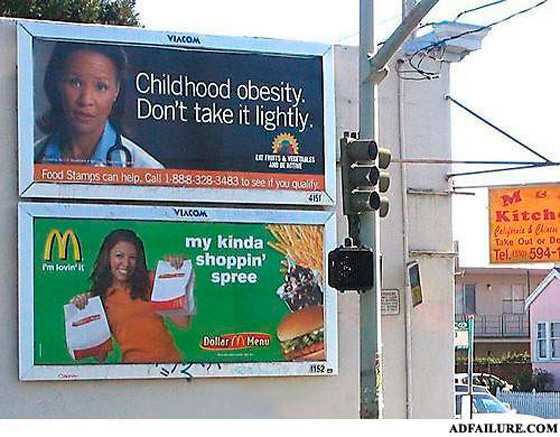 Ad placement fails: When combining your ad with another causes chaos. Acronym fails: If you’re going to make an acronym for your name or event, please, please please double check what it means. Miscellaneous horrible marketing: These can’t be categorized – except maybe with the word WRONG. Before you pay through the nose for your ad placement, consider what’s coming next. Hope is about 100m ahead in this case. I wonder how many alcoholics felt a moment of “you’re not alone” followed by, mmmmmm wine. Touch screens don’t have bumps yet. Pick your medium when placing an ad. Wow. Talk about co-marketing. These guys should go into business together. 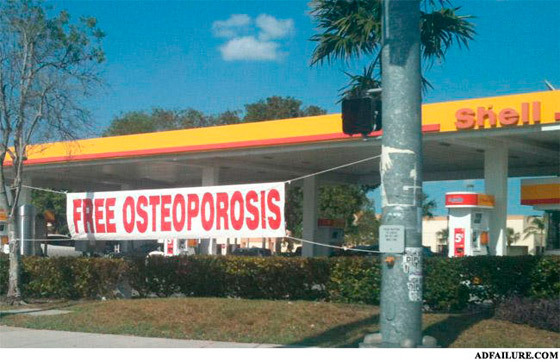 I’d love to be the dude that pastes these things on the billboards – he must have the funniest job in the world. Ball not found. Please search again. Health food?… Yeah! Obesity?… No! McDonalds FTW!!! I mean really. Is the goal to confuse people? Or just cause arguments in minivans between parents and children. I have to give them points for having an electronic banner with a live Twitter stream. 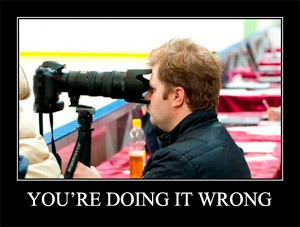 And congratulate the photo taker for their epic timing. Doesn’t look so good for those 3 news anchors tho. 7. 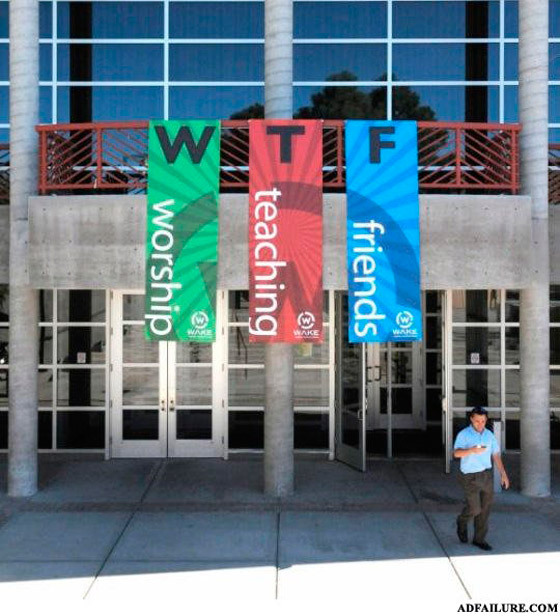 WTF were you thinking? Surely you could rearrange this and it would still make sense, right? Must be a generation gap thing. 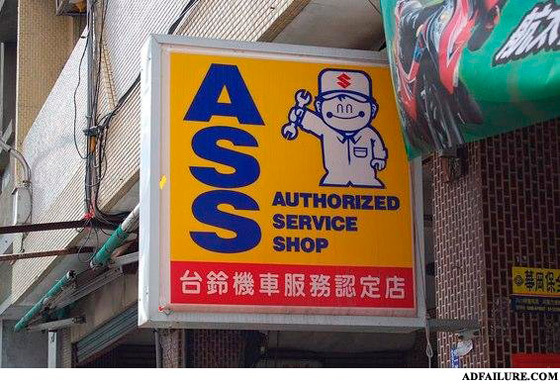 Okay, so you accidentally have a bad acronym for your business. Don’t make it worse! 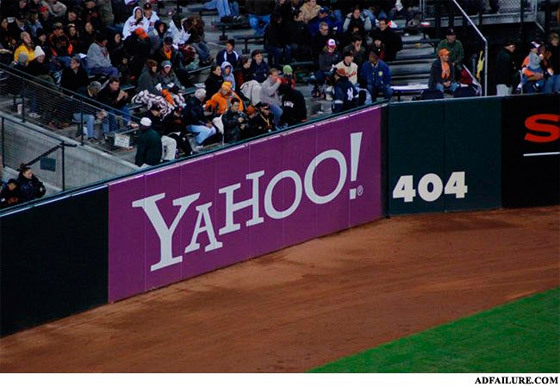 Although it’s probably a very effective interruption marketing technique, whether intended or not. And with the row of women below the ad! Could it really be any worse? Really? You are so old you don’t know what this means? My version: Memories I‘d Like to Forget. Looking to buy a car? Keep your eyes peeled for the women’s prison, we set up shop right beside it to enhance our trust value. I heard someone say recently that branding and the name of your product doesn’t matter, just get it out there and see how it goes. I disagree, and this demonstrates it perfectly. 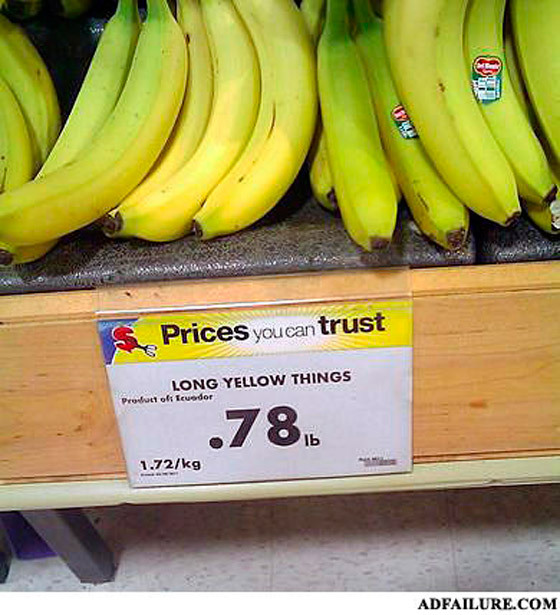 How much education do you need to know that these are BANANAS! 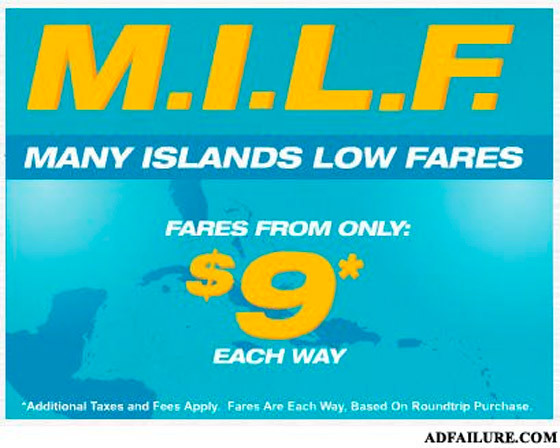 I’m guessing the banner designer for this promotion got fired. There’s only so much real estate on your packaging or landing page. Make the most of it without pointless references to things people already know. 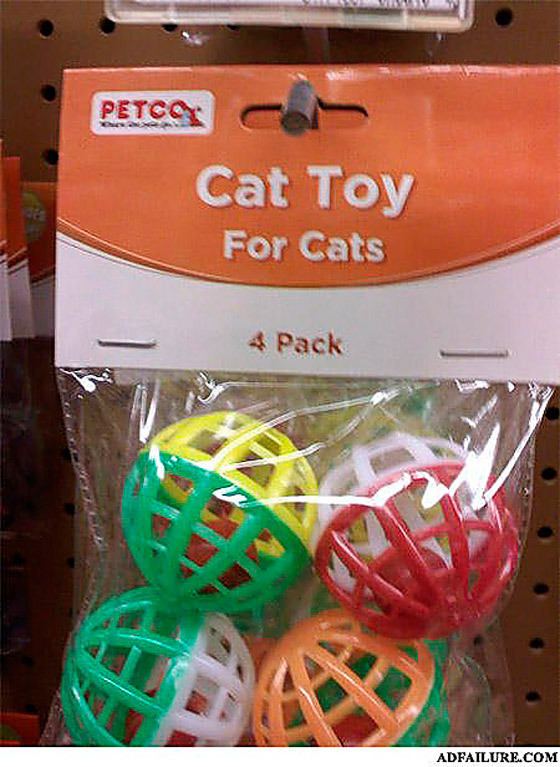 For cats? No sh*t Sherlock. Who knew cat toys were for cats?